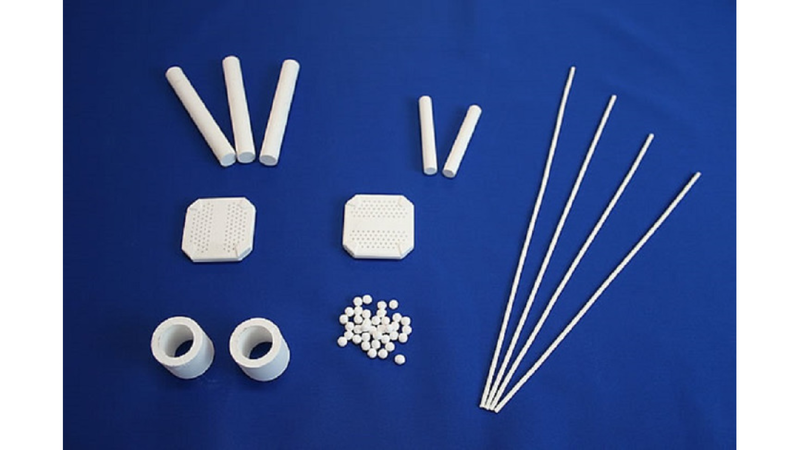 We can arrange porosity and pore sizeShaped according to customers requests. shape _ ball, bar, plate, pellet. products are also possible. It can be used for a bubble generator, liquid absorption, Liquid separation, Carrier of fragrance, deodorant, and germicide, Bactericide, Filter, and Catalyst.